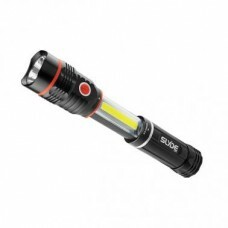 What keeps you safe? 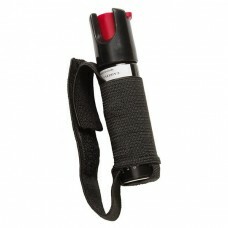 Multi-purpose flashlights, pepper spray that negates any attacker? 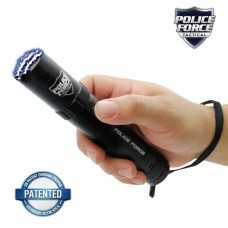 Expandable baton shampoos? 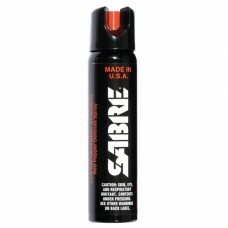 Our security department is sure to have something to help you get out of a jam! 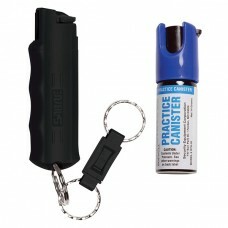 This compact pepper spray provides you a discreet way to protect yourself at a safe distance thanks ..
Our most popular key case provides maximum strength formula in a sleek, compact unit while the Quick.. 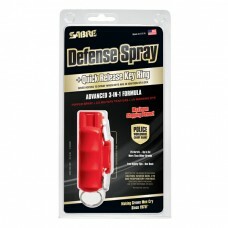 Protect yourself against multiple threats at a safe distance. 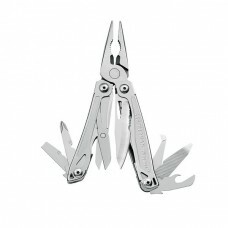 This model is perfect for security off.. 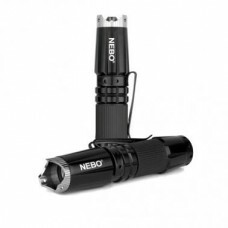 Ideal for runners, athletes and people on the goProtect yourself against multiple threats at a safe ..
Expandable Baton With Sheath – 16"
Expandable Baton with Sheath features a steel shaft, foam grip handle, friction lock and nylon.. 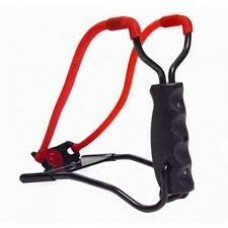 This Marksman Laserhawk Tapered Band Slingshot 3055 has a tapered band that offers 30% more velocity.. These 5ive Star Gear Monkey Ball Key Chains (also known as Monkey Fist Ball Keychain) are desi.. 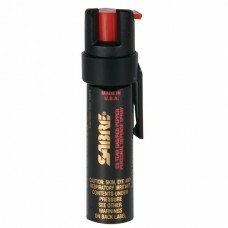 The SABRE Red maximum strength Home Pepper Foam features a glow-in-the-dark safety for immediate loc..
Key Case Pepper Spray with Quick Release Key Ring & Practice Spray, Finger Grip for enhanced con..
Our smallest, most economical canister is preferred by those opting for a very small option or helps..
Rothco Professional Handcuffs feature a durable nickel plated steel with a double lock. 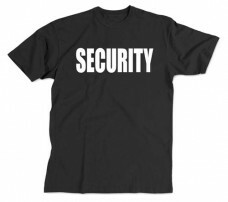 The handcuff..
100% Preshrunk Cotton Shirt withSECURITY imprinted on the frontBlack Shirt with White LettersS..